A improved layering piece. If you can keep your core warm the rest of your body will stay warmer. 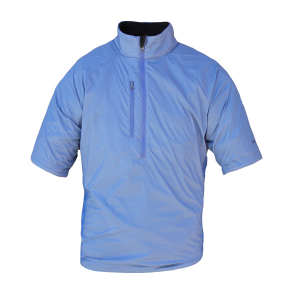 The Brisa T is a shelled Polartec Power Dry t-shirt that will keep your core warm during high aerobic activities.The shell fabric is a lightweight nylon with side panels made with highly breathable nylon to help remove moisture and extra body heat. 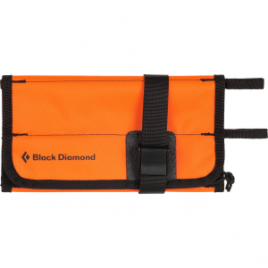 The front zip allows for easy on and off and additional ventilation if needed. Long shirt tail for those days when you want to tuck it in.